Any word on the content of Sasai's suicide notes? 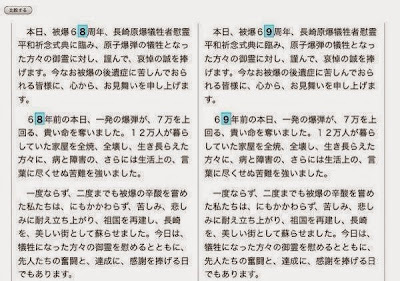 "Sasai left five suicide notes ..
.. recently had trouble communicating due to side effects of medical treatments he was undergoing .. "
Other than what he supposedly left for Obokata, no. In the leaked note to Obokata, Dr. Sasai allegedly said, "It's not your fault", "Please succeed in reproducing STAP cells". 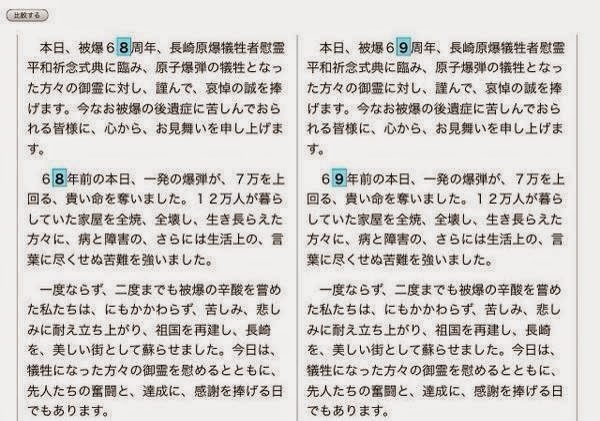 There are many who suspect this selective leak by Hyogo prefectural police was directed by the higher-up (i.e. Obokata's ardent supporters at the top of Abe admin) to create an atmosphere supportive of Obokata. The media in Japan should explore the nature of her supporters. Why would they support her after she admitted faking data? And how much stranger than only communicating his support for her, when presumably his life had greater scope than her career? Is there a message other than Japanese political power is possessed by strange quirks?? These "power" people need to be deposed! Insulting! Why promoting such a low opinion of science research?